Deborah Holley is an urban and environmental planner who assists the firm on land use matters. Deborah has over twenty years of professional experience. 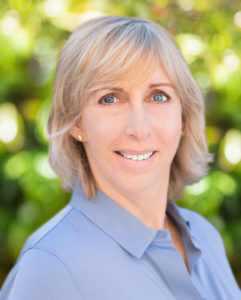 She has managed or contributed to more than fifty Environmental Impact Reports, community plans, and special planning and environmental projects. Deborah has helped non-profits, schools, developers, and architects negotiate the environmental and development review process and provides thorough and sound analysis and advice. Note: Deborah is not a licensed attorney. requirements and gain development entitlements. in a lengthy battle over a heliport proposed on an adjacent parcel. environmental review process for proposed improvement and expansion plans. Managed the process for a potential historic district in San Francisco. of local organizations, including Mill Valley Aware, Kiddo, and the Tam High Foundation.